well Inserts of 7,8,10,13 mm and tong to remove insert wells. 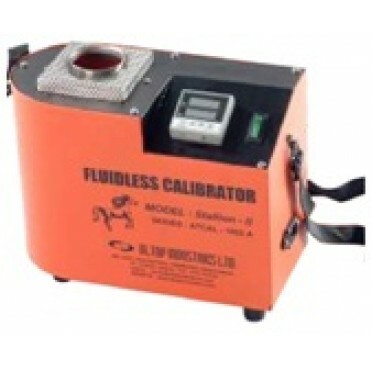 ALTOP Calibration certificate with trace ability. Power Supply 230 V, 1˘, 50 Hzs. Features & Specifications :Dual Display, Dual Set Point Economy PID Controller .Display Type : D.. Features & Specifications :Low cost, Easy to use, Supply Voltage-85 V AC/DCDisplay Types : LEDDi.. Features & Specifications :Display : 0.39”, 0.56” 7 - Segment 4 Digit RED Display.Sensor&nb..